With GPS tracking, you can send instant location information across the radio network, providing the dispatcher with a view of the user’s location on the console map. With faster tracking of units, you can better monitor productivity and safety. 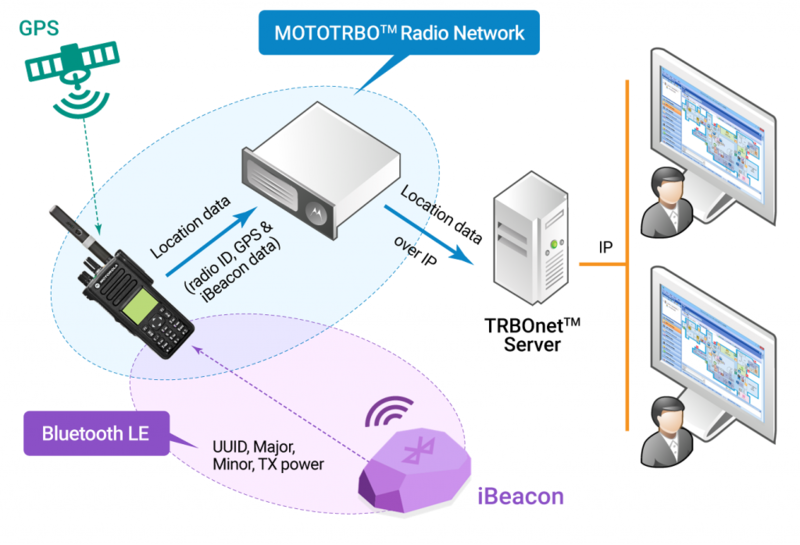 Using the latest iBeacon Bluetooth technology, dispatchers can create a route that one or more radio users have to follow at correct intervals. By being able to monitor users, ensuring they’re at the right checkpoints at the right time, you can better manage your productivity. This is perfect for a range of professionals, from cleaners to security guards, waitstaff and police. When GPS is not available or inaccurate due to conditions like being underground, between tall buildings, or in a tunnel, Indoor Positioning is highly effective at locating and tracking your radio units. With this technology, you can enjoy peace of mind in knowing your tracking system is efficient. Get the latest updates on industry news, featured products, Digicom promotions and much more delivered straight to your inbox.